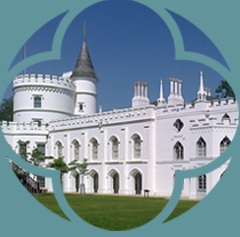 Friends are integral to safeguarding Strawberry Hill House’s continuation as a visitor attraction and hub of community engagement. Membership starts at just £30 per year. 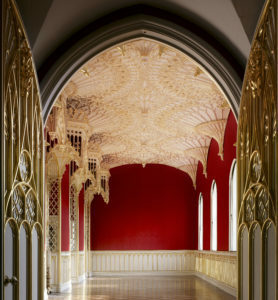 Unlimited FREE entry to Strawberry Hill House. 10% discount on selected events. 10% discount in our café. 10% discount on shop purchases. 3 editions of our Serendipity newsletter per year. Priority booking for events organised by the Friends. Email updates on Friends and House events. Named card holder only: free entry to the House, 10% discount in the shop and café, discounts and priority booking for many events, Serendipity newsletter via email 3 x a year. 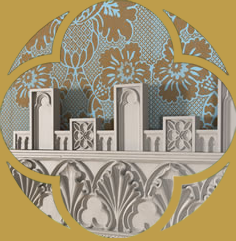 free entry to the House, 10% discount in the shop and café, discounts and priority booking for many events, Serendipity newsletter via email 3 x a year. For further information on how we use and store any personal information gathered, please see our Privacy Statement.